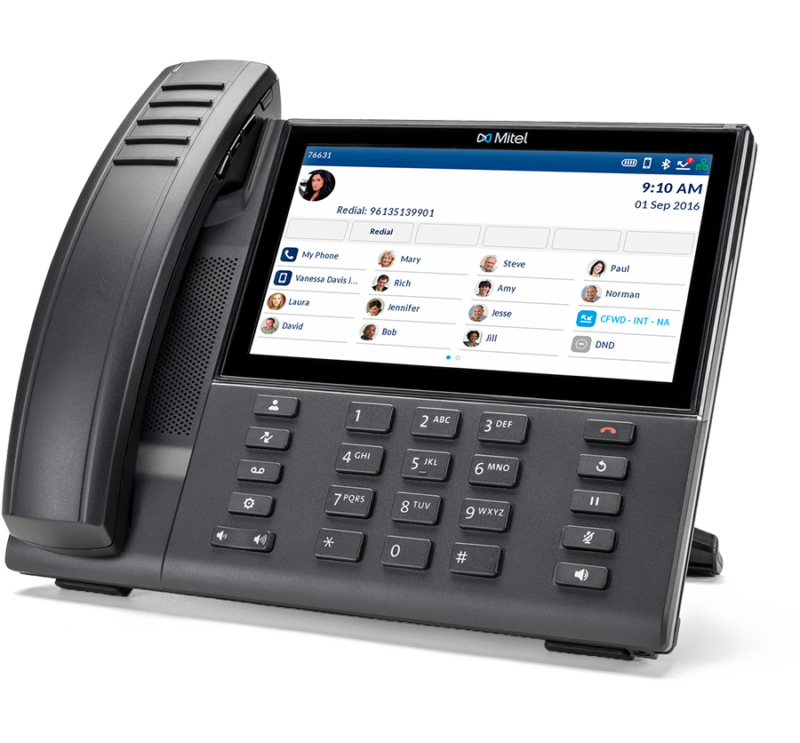 TCS delivers business phone systems and hardware solutions that will take your business communications to the next level. Whether you choose a cloud-based, VoIP or premise-based phone system, our telephone service solutions enhance your mobility and provide always-on reliability. We offer customizable options to match the needs of every business. Whether it’s unified messaging to collect emails, voicemails, texts and chat messages in one convenient application or virtual presence so you know who’s available to take a call, your business will be ready to respond no matter how requests come in. And any solution you choose is supported by TCS Complete so, as you grow, your communication platforms can, too. TCS Complete ensures your systems are always up to date. Let a TCS expert help you find a solution that’s right for you. 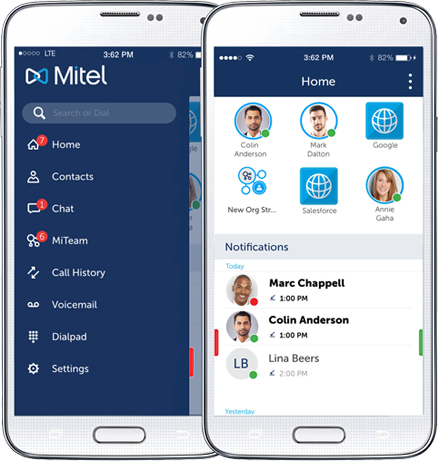 Beyond your telephone platform we offer a variety of collaboration tools and software that will keep your team connected, productive, and secure wherever you are working for the day. Real-time communication and collaboration ensures easy, ongoing sharing of ideas and information. You will enjoy effective communications with colleagues, customers, and partners whether they are sitting in the next room , or across the world. Your company will also enjoy significant cost savings and lower travel expenses since our collaboration solutions are easily adopted in multiple locations. Quickly coordinate your team for a video conference or check in with a customer from another state. The Managed Services team at TCS has the skill and expertise to design a speedy, reliable, and secure IT network infrastructure for your business. 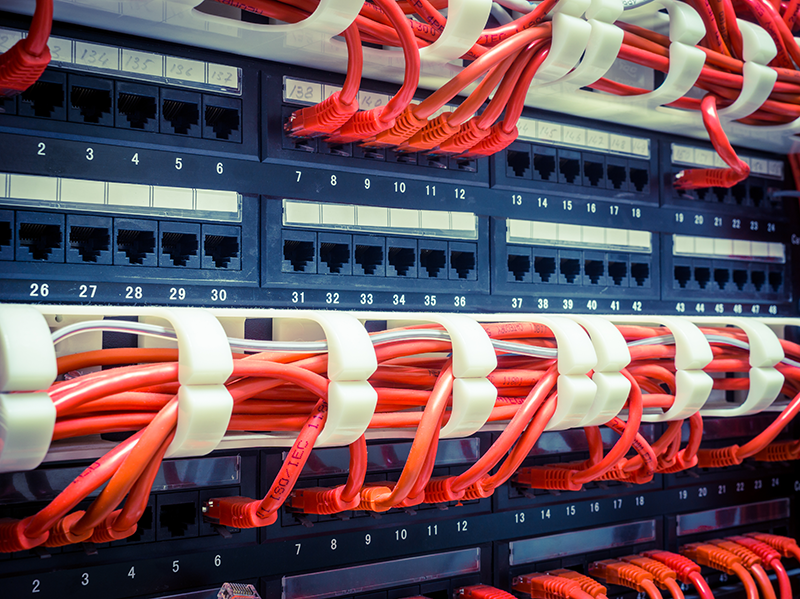 We will prep your network to handle your cloud or IP system so you can spend your time and energy on your business. Leave virtualization and hardware up to us, and we’ll leave those business leads up to you.